Need something a little interesting at the dinner table tonight? 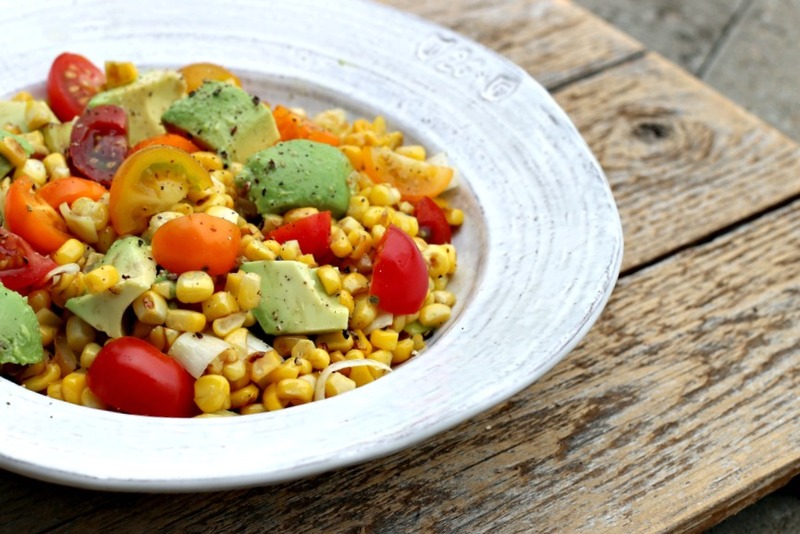 Check out this Toasted Corn Salsa. I made it this afternoon from corn picked up at our produce co-op in Broken Arrow. It’s amazing what you come up with when you make the decision to eat healthy. I have fallen in love with fruits and veggies and let me just tell you, I never thought I’d say that. I still remember the days of guzzling Diet Coke and eating cheeseburgers just trying to get through a day. Glad those days are behind me, now, it’s fresh fruits and veggies and water. Check out the recipe for Toasted Corn Salsa and let me know what you think!